Most recently I have been working on my Deep in the Heart of Texas QAL. I am really glad that I cut into my FQ bundle of Dowry by Anna Maria Horner because this baby is looking fantastic! I ordered my background fabric from my awesome friend Kristan's shop, and I am picking it up from her on Friday. It's awesome having a local friend who has a fabric shop. If y'all are looking for Arizona by April Rhodes she has some! Anyway, I digress, there is still time if you are interested in joining the QAL. Tomorrow we are getting the block for Midland/Odessa from Donna at Donna's Lavender Nest. And I am putting the finishing touches on the block for College Station that I will be sharing on the 17th of July! Did you know that if you save a blog post as a draft it wont automatically post when you want it to. Well that's what happened to this post lol. I planned on it going up last week, but I had a brain fart and thought I scheduled it when i hadn't. Better late than never though!! 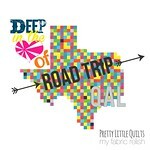 So I am really excited to be a part of the first ever Deep in the Heart of Texas Roadtrip QAL! 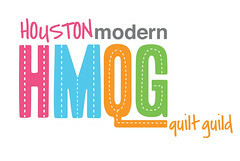 It is being organized by two fantastic ladies, Cristina (from Pretty Little Quilts) and Melissa (from My Fabric Relish). 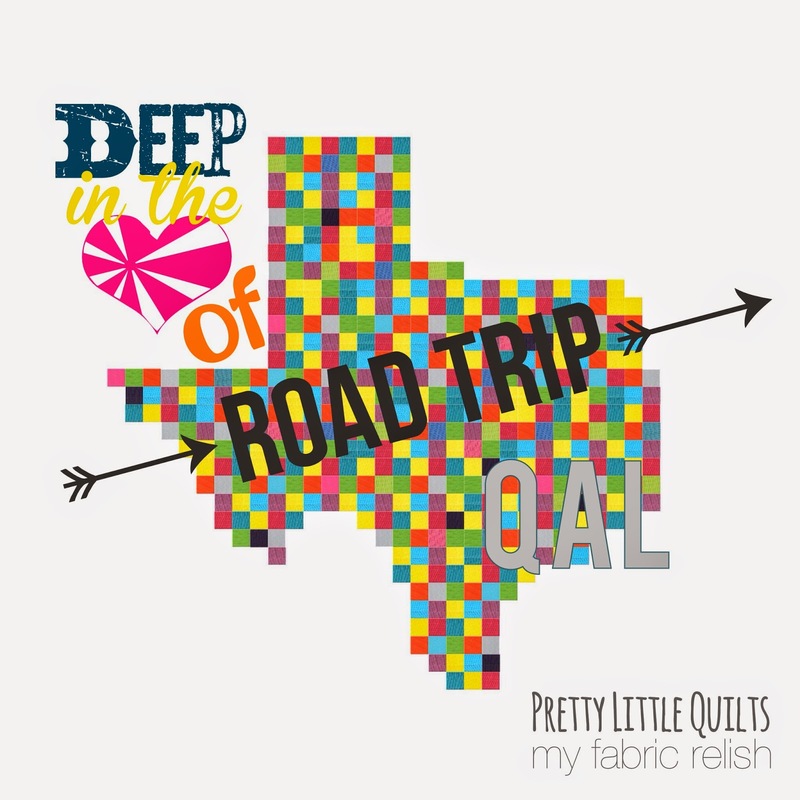 On the roadtrip, Myself and other bloggers from various Texas cities will be showing you how to make a Texas Quilt. At each city you stop at you'll learn how to make a block designed for that city, learn some fun stuff about the area, and you'll get a chance to win some awesome prizes!!! For the QAL, we will divide Texas into four different quadrants, and the pattern for the first quadrant will be available 1 June (find it here). And then on June 2 we will stop at our first city--Dallas. The Roadtrip will continue through August, and there will be link-ups along the way, and in August we'll have our final link-up and Quilt Parade and a chance to win even more prizes!! The first two blocks for Dallas and Tyler are really cool, and I am looking forward to seeing what everyone else has come up with!! If you join along, don't forget to add your pictures to the Flickr group! I can't wait to see what everyone makes! !